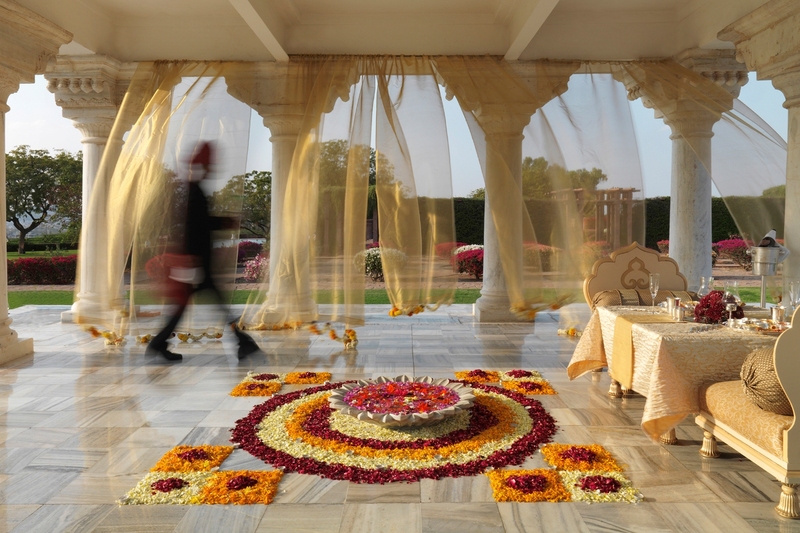 Wish to live your royal wedding dream in India? 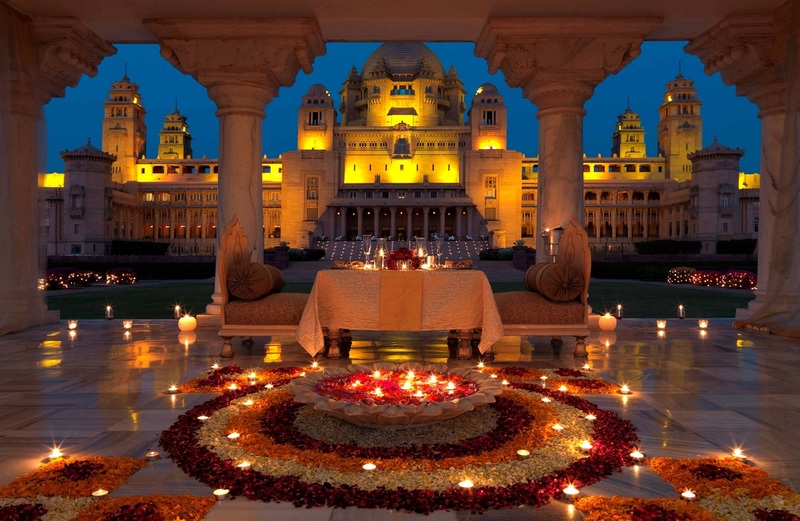 Then Umaid Bhawan Palace located in Jodhpur is an exemplary choice for you. Umaid Bhawan Palace is in the spotlight now as Priyanka Chopra and Nick Jonas tied the knot at this grand palace. From its grandeur to hospitality, Umaid Bhawan Palace offers signature experiences. Designed by the famous British architect HV Lanchester, the palace was built under the patronage of Maharaja Umaid Singh. Perched high on the desert capital of Jodhpur, Umaid Bhawan Palace is a masterpiece that boasts a blend of Rajput and Victorian architectural styles. Here’s a rundown of 5 facts about Umaid Bhawan Palace. Umaid Bhawan Palace also known as Chittar Palace has two major wings – a heritage hotel and a museum. Museum The grand palace houses a museum which has an impressive collection of weapons, clocks, arms, furniture, China vases, and many more. You can see the classic cars of Maharajas. Darbar Hall is a part of the museum where you can see a rare collection of expensive household paraphernalia, elegant murals, miniature paintings and much more. The museum is open to the public & closed on Sundays. The Palace Hotel: Umaid Bhawan Palace hotel is the major division of the palace where guests can enjoy royal hospitality. 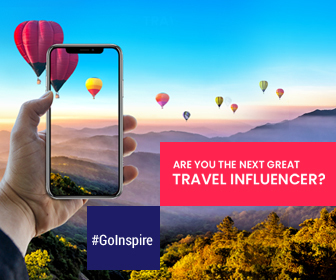 With brilliant exteriors and interiors, this five-star luxurious hotel will leave you spellbound. The hotel features 22 elegant rooms and 42 luxurious suites with glorious garden views. It is a perfect destination for gatherings and wedding celebrations. A famine struck Jodhpur in 1920. Villagers came to Maharaja Umaid Singh for help. In order to provide employment to the locals, Maharaja Umaid Singh commissioned a new palace. There were more than fifty thousand workers who worked for more than 15 years to construct this regal palace. Since then Umaid Bhawan Palace has become an icon of Jodhpur and a beacon of hope. One wing entirely belongs to the Rathore dynasty. The royal residence of the palace can be considered as one of the largest private residences in the world. Maharaja Gaj Singh, the grandson of Maharaja Umaid Singh still lives in the palace. Umaid Bhawan Palace is the youngest and the last palace that was built just four years before the country’s independence. The foundation of the palace was laid down in 1929 and was completed in 1943. 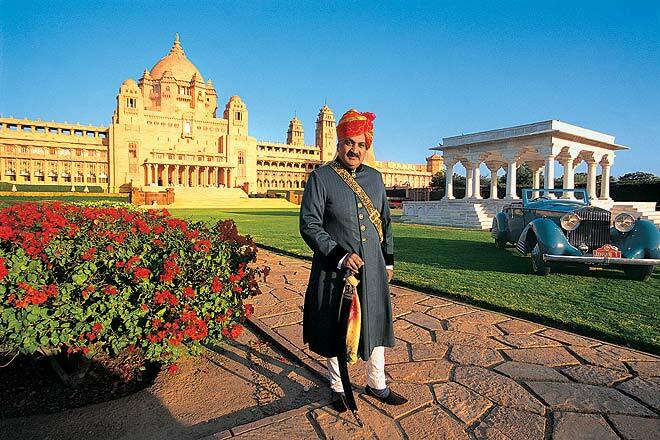 A heritage delight – The descendants of Maharaja Umaid Singh still live in the royal palace.